business/life coaching, community volunteering, and teaching. 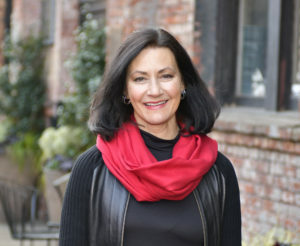 Her passion for helping others—paired with her lifelong love of art and architecture—inspired her to go into real estate. She has both a Bachelor’s and a Master’s degree in Sociology. Jean listens with empathy, guides with expertise, negotiates with integrity, and warmly encourages her clients towards achieving their real estate goals.